It has been a number of years in the making but our (me, Catherine Needham, Catherine Mangan & Helen Sullivan) edited book Reimagining the Future Public Service Workforce has just been published by Springer. 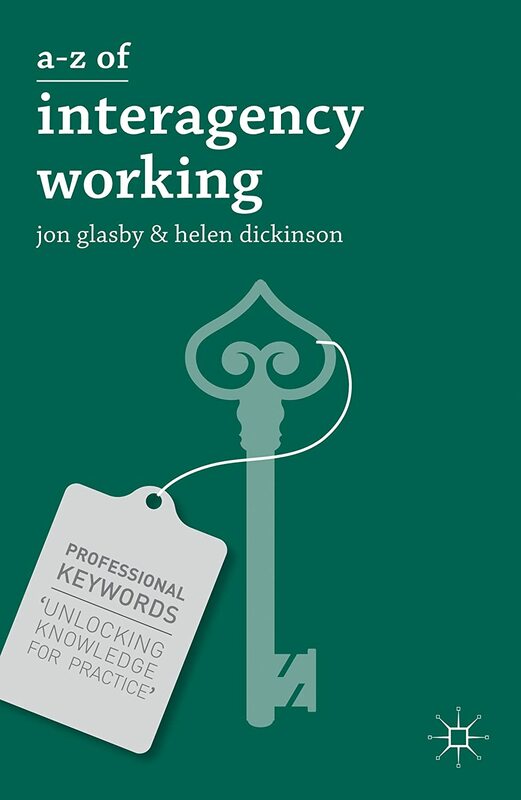 This book investigates the professional needs and training requirements of an ever-changing public service workforce in Australia and the United Kingdom. It explores the nature of future roles, the types of skills and competencies that will be required and how organisations might recruit, train and develop public servants for these roles. The book draws on leading international research and practitioners also make recommendations for how local organisations can equip future public servants with the skills and professional capacities for these shifting professional demands, and the skillsets they will require. 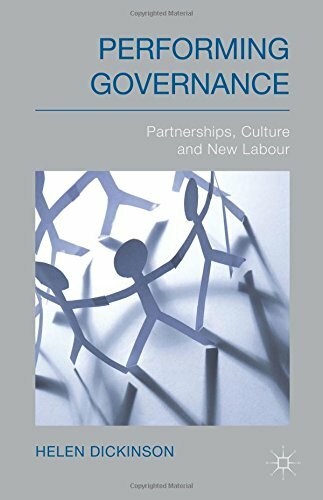 Drawing on ideas that have been developed in the Australian and UK context, the book delves into the major themes involved in re-imagining the public service workforce and the various forms of capacities and capabilities that this entails. It then explores delivery of this future vision, and its implications in terms of development, recruitment and strategy. Stay tuned for news of a book launch!